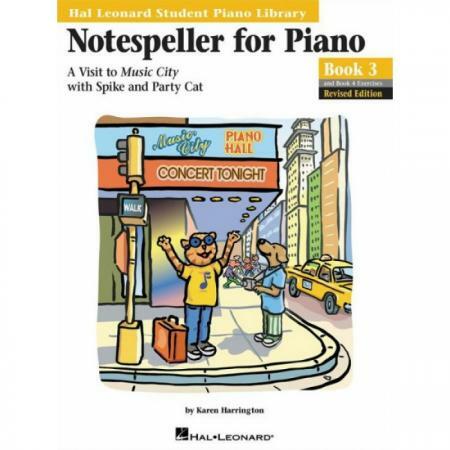 Author: Karen Harrington ► Students join Spike and Party Cat as they explore the sights and tourist attractions in Music City. Their visit includes assignments that help students sharpen their music reading skills, learn to read ledger-line notes, and identify intervals, half and whole steps, and major/minor five-finger patterns. 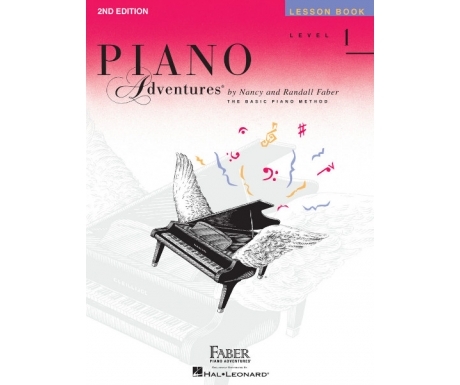 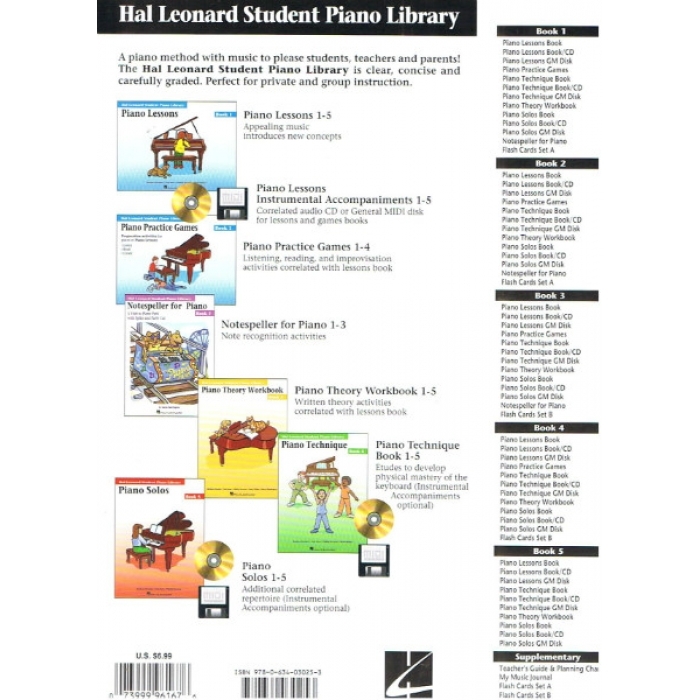 Corresponds to Piano Lessons Books 3 and 4.